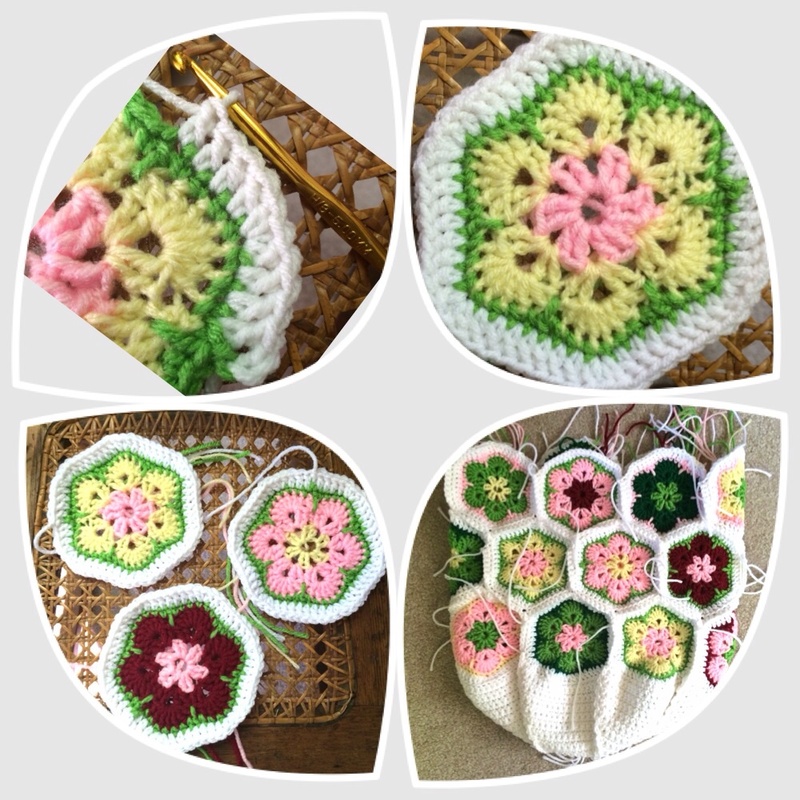 African Flowers are beautiful, fun, and interesting to crochet! When I wanted to learn how to make them, I had a very hard time finding instructions / tutorials with both pictures and words. I hope the following is helpful to someone in similar circumstances. Round One: Chain 5, join with slip stitch. Round Two: Chain 3 (counts as first double crochet), double crochet in ring, chain 1; (2 double crochet in ring, chain 1) five more times. Total of six shells. 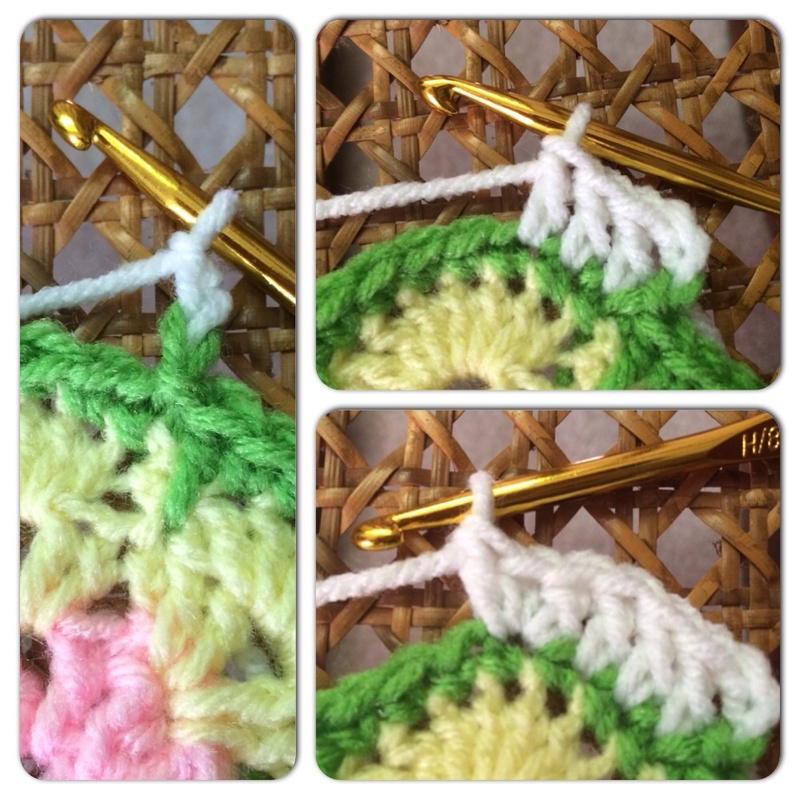 Join with slip stitch to first double crochet. 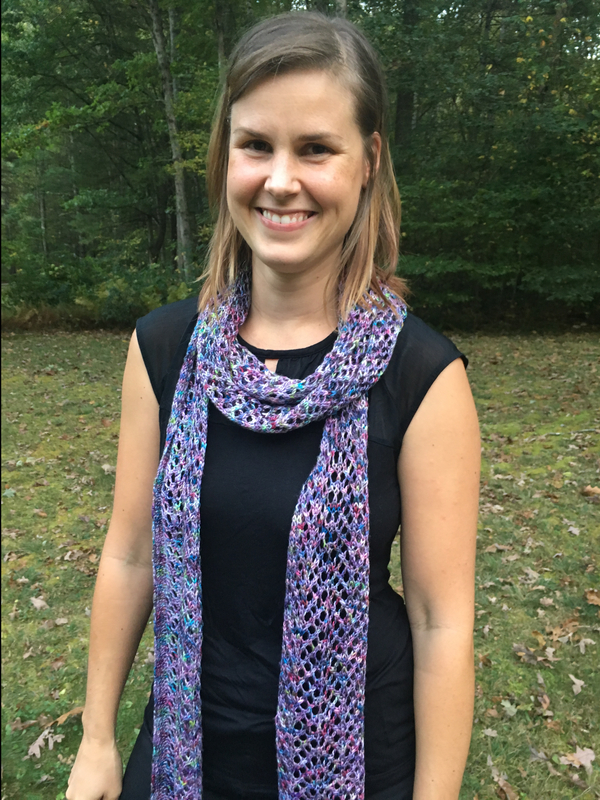 Round Three: Chain 3, (2 double crochet, chain 1, 2 double crochet) in each chain 1 space from Round Two. 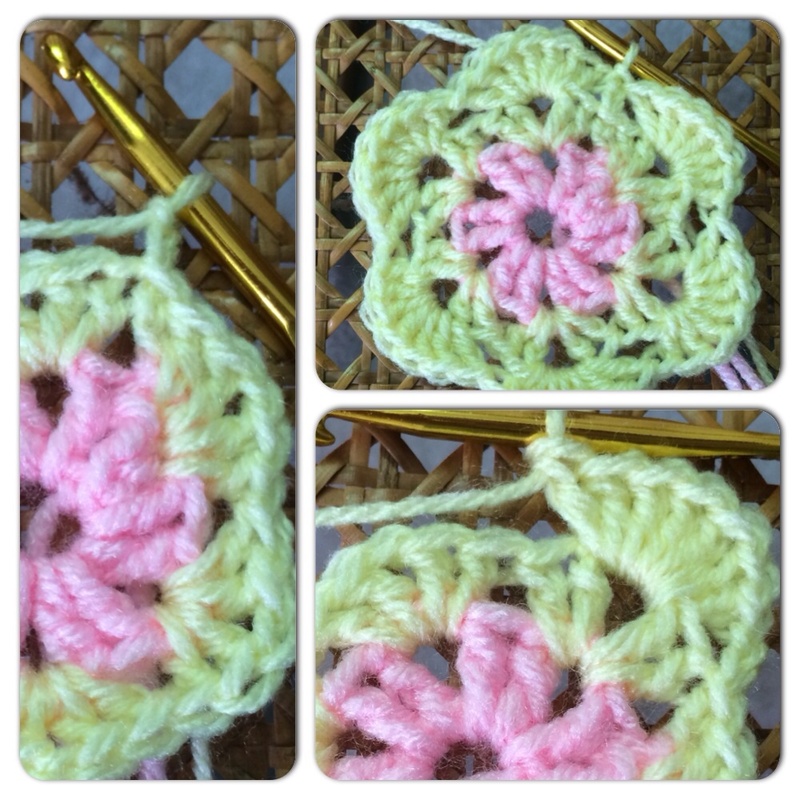 Join with slip stitch to first double crochet. Round Four: Chain 2, (7 double crochet) in each chain 1 space from Round Three. 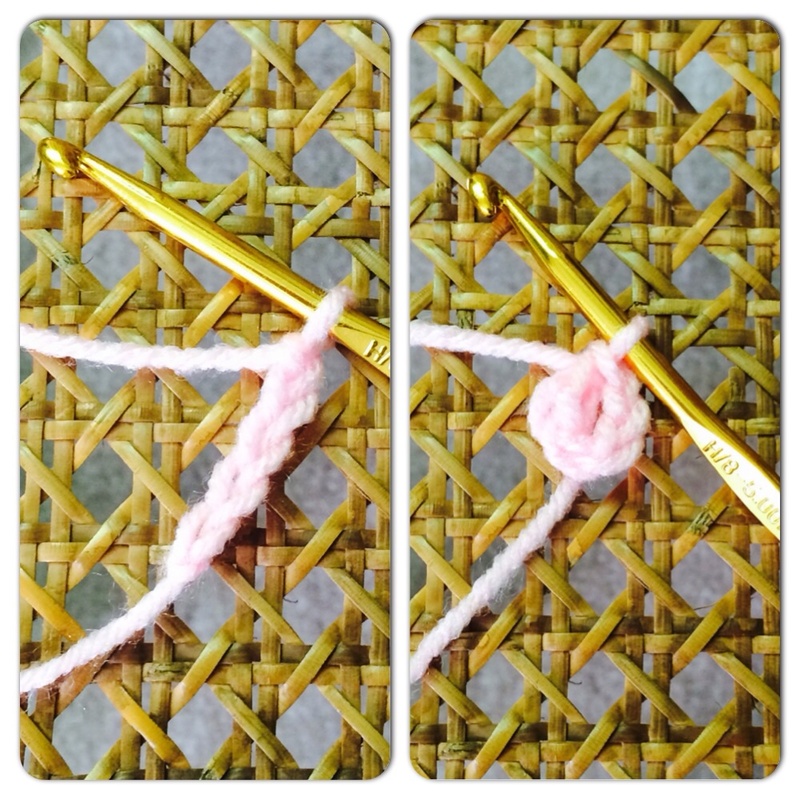 Join with slip stitch to first double crochet. 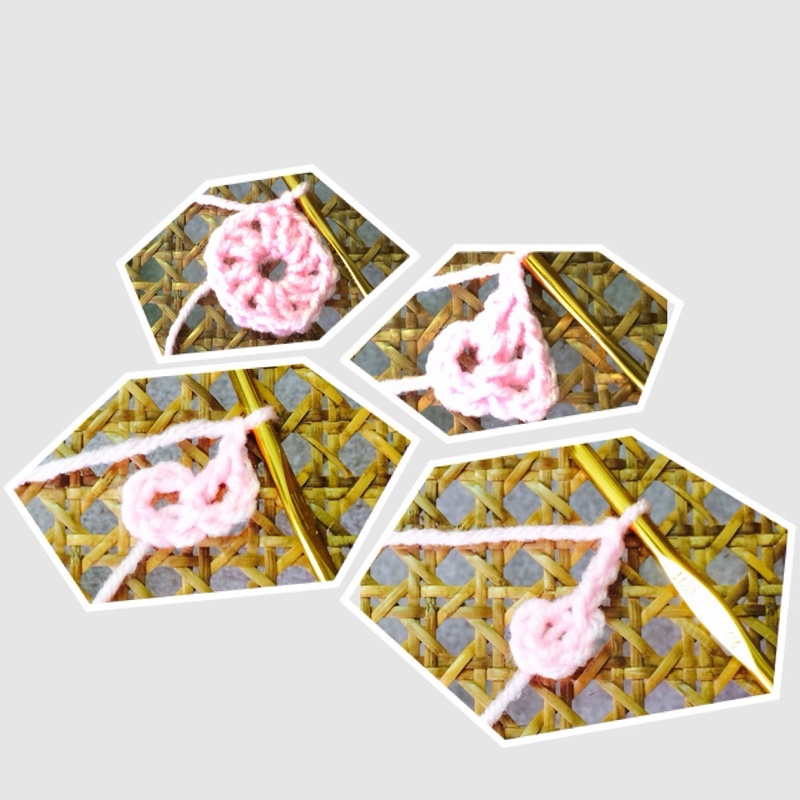 Round Five: Chain 1, (7 single crochet, 1 double crochet in the center stitch between petals from Round Three), repeat five more times, join with slip stitch to first single crochet. 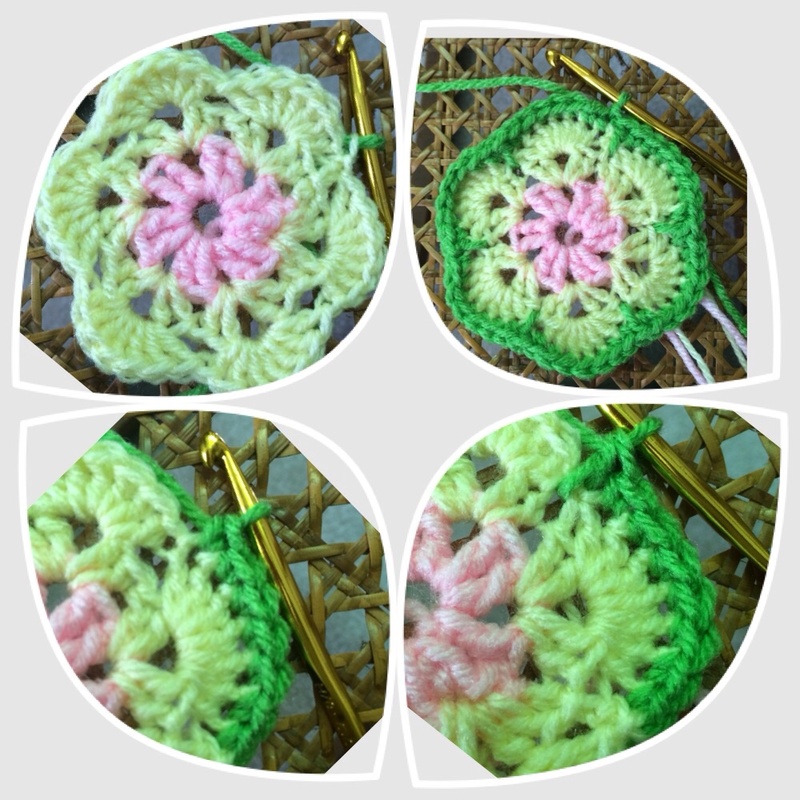 Round Six: Chain 3, [3 double crochet (first side of petal), 1 double crochet, 1 single crochet, 1 double crochet (center of petal), 3 double crochet (second side of petal), 1 double crochet (between petals)] repeat around. 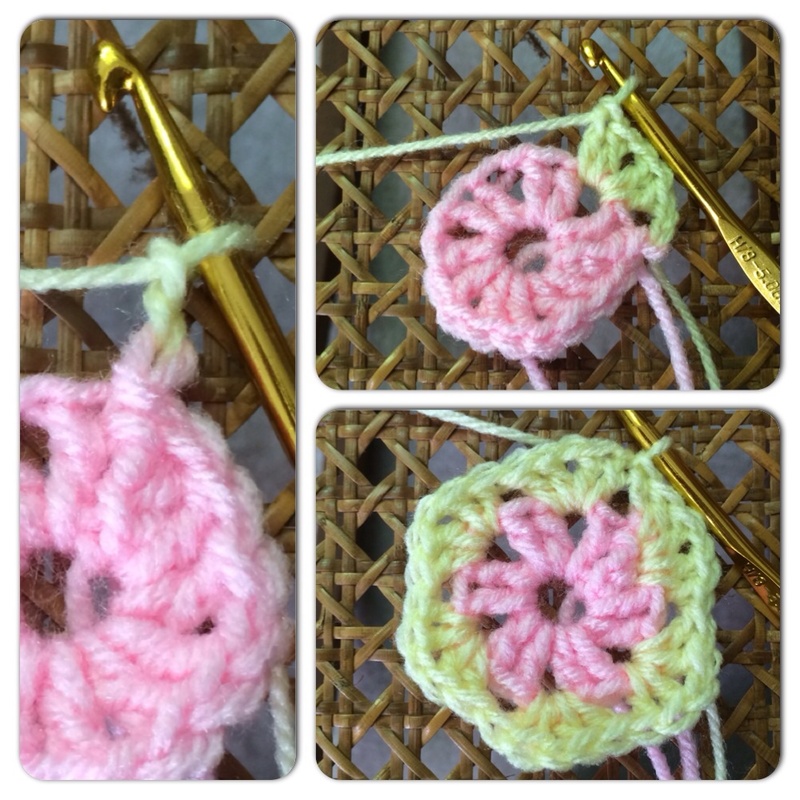 Join with slip stitch to first double crochet. 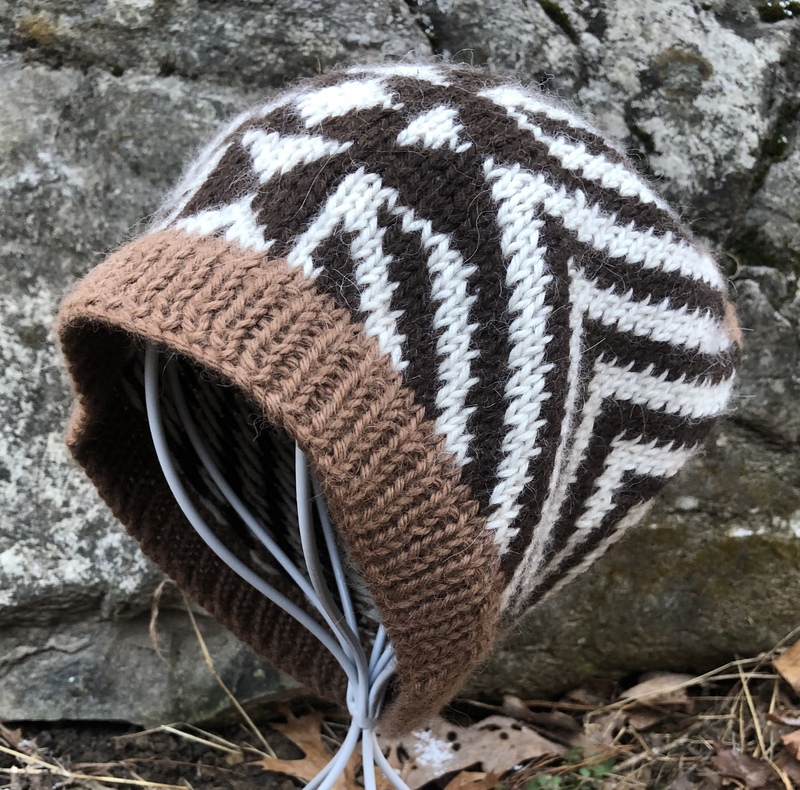 Cut yarn, leaving tail to weave in. You can make lots of African Flowers and join them together to create a scarf, a bag, a throw… the possibilities are virtually limitless! What are you planning to make with your African Flowers? Reblogged this on Crochet Wisdom.